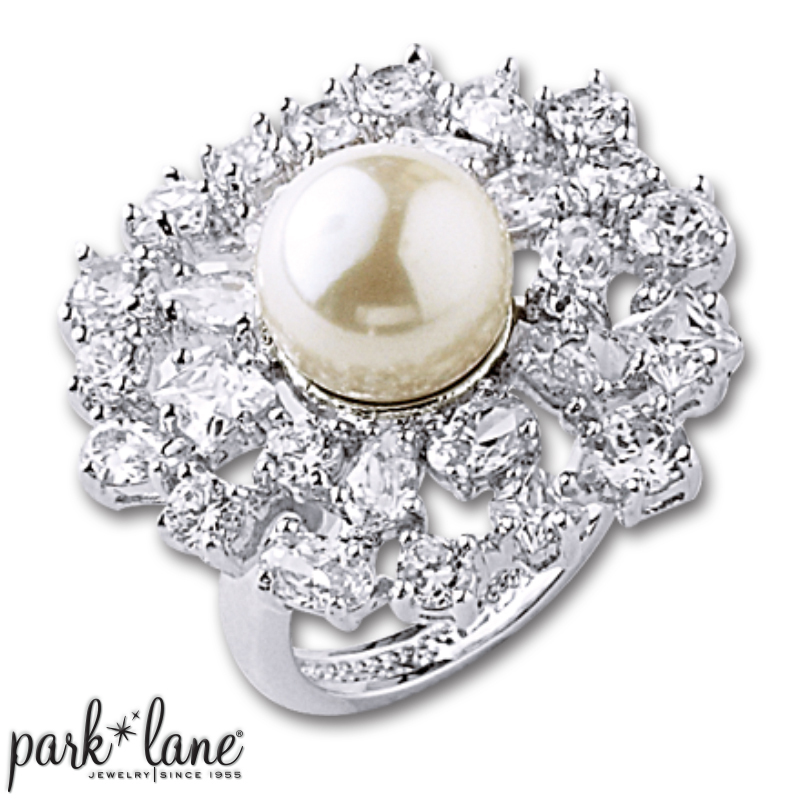 With its look-at-me appeal, this ring will definitely make jaws drop and heads turn! The enormous luminous glass pearl is surrounded by a sparkling skirt of cubic zirconias. Go ahead; spoil yourself or spoil someone else with a gift of 'SPOIL ME' ring! Available in sizes 5-6-7-8-9-10.